The truth is that Apple needs to stop selling iPhones with under 100GB of memory and make the higher storage iPhone cheaper. Those of us that have the iPhones with less memory (like those older 1GB phones) know precisely what I’m talking about. 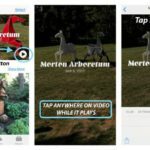 Every time you download an app or take a photo, you are always engaging in a delicate balancing act, hoping that you don’t get the dreaded “Storage is almost full” message. Taking Photo But iPhone Says Storage is Full? 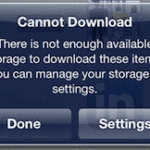 When faced with this situation, our first impulse is to prioritize the “stuff” that we have on our iPhone and let go of stuff that we don’t need anymore. You start looking through the apps and deleting the ones that you have not used in years or months. If you are in this difficulty, we suggest that you take a look at our comprehensive guide to free up storage on your iPhone. If using iOS 11 and higher, take a look at these handy tools to trim your iPhone and iPad Storage fat! As much as you want to keep all those selfies accumulated over the years, you know its time to let some of it go. You delete all the photos and videos that you do not need in the hopes of getting back some storage on your iPhone only to find that your memory has not moved an inch. Many people have found themselves in this situation, and it can be very frustrating! 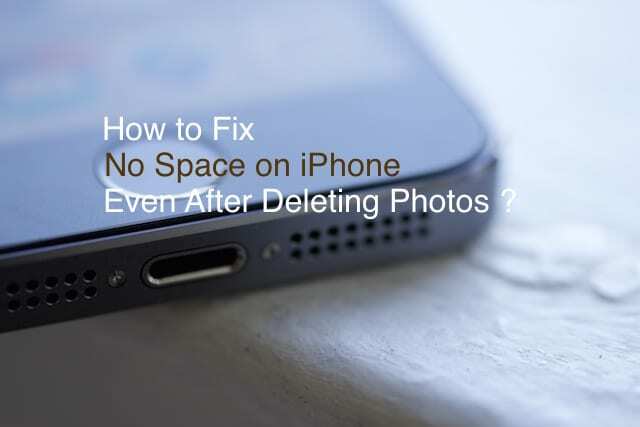 For the iPhone to reclaim the space, you will need to do a couple of things. 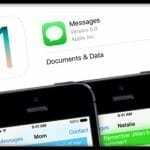 First make sure that in your iPhone settings, you turn off iCloud photo sharing for the iPhone. Next, you need to force restart your iPhone. 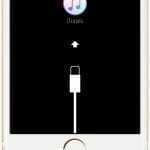 Once you see the logo, let go of the buttons and allow your iPhone to start regularly. You should now be able to see your free storage. The best way to check out on the open space equation is to connect your iPhone to your computer’s iTunes and check the status bar. You should see that the space for photos would now be much less. 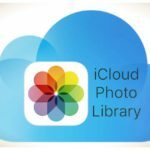 Tip# 1 – Upload your Photos to your free iCloud account, and then you can download them into a USB stick for safekeeping before you delete your photos from your iPhone. Tip # 3 – Ever wonder about the “Other” on your status bar that shows how much space is available on your device. You can use some of the tips on this article to deal with this issue. 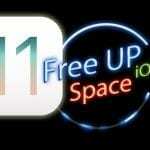 We hope that you can finally reclaim some of the space on your iPhone! 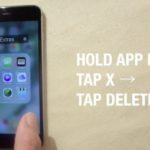 Please share this article with others that may be facing the space issue on their older iPhones. How to free up space on iPhone ? hi, using an iphone 5, 16GB, i rebooted after turning off the cloud photos, deleting loads of photos (which now only take up 606MB). My ‘used’ storage is unchanged at 12.13 GB meaning i only have 596MB available. When i add up all the individual compents that it shows, I only get to 7.5GB. The phone is still not registering the fact that i have cleaned it up…. First, take a look at your Recently Deleted Photos album–if photos are still there, select them and delete them again. Make sure WiFi is turned on (Settings > WiFi) and then restart the phone normally by powering off, waiting 20 seconds, and powering back up. After restarting, see if space is now available. If that doesn’t help, perform a forced restart by pressing both the Home and Power buttons and maintain this hold until the Apple Logo appears on-screen, then release. Why does my 6S keep saying I have 2 Gb of emails after I deleted almost everything?! And no, I don’t want to delete the account. Make sure you restart your device to clear any cache that may remain after deleting all that email. That may be the issue. Try: Go to settings, storage, delete recently deleted albums. This is what I had to do on my 5SE to free up space after deleting several hours of videos and heaps of photos. That’s a great tip! Thanks for sharing it with us and our readers. We’ll add it to the Reader Tips! It used to be that Apple advertised “It just works” and it was true, as compared to Windows computers. Now they don’t advertise that and it would be false advertising. If Steve Jobs was alive, he would have fired many of the people running the company now. There are many things that have not worked for many years, and nobody fixes them. Some users find workarounds, but they don’t work for everybody. I guess we need another company to come along with something that does really work. Thanks for letting us know. Appreciate it! And glad you’re able to update your device. This solution did not work for me. I deleted over 5,600 photos, have forced restart 2times, regular restart and my phone still says I have these photos in iCloud back up and no space was freed.